The reasons which contributed to the mystery extinction of Neanderthals are highly likely to be unraveled during the excavations across different sites in Khorramabad Valley. 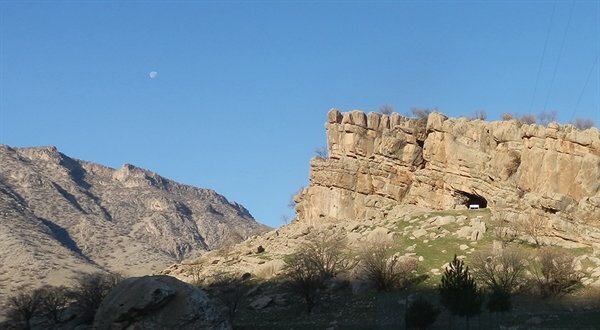 Archeological excavations in Kaldar Cave in Khorramabad, Lorestan Province, have produced evidence of early modern humans, good at making tools, living in this region. The evidence can help remove ambiguities surrounding the extinction of Neanderthals if more extensive research is conducted. 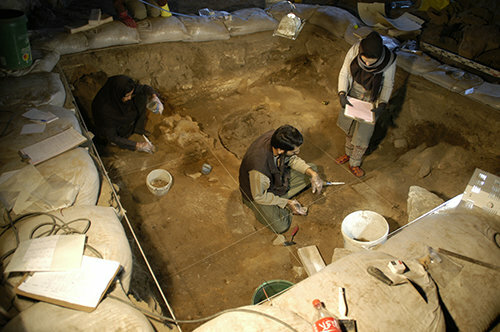 According to an agreement struck by the Research Center of Iran’s Cultural Heritage, Handicrafts, and Tourism Organization and the Catalan Institute of Human Paleoecology and Social Evolution (IPHES), a joint Iranian-Spanish team carried out archeological excavations and research into cultural items of the cave and came across new findings which can open up new horizons for scientists in this field, Mehr News Agency has reported. The team discovered layers dating back to the Paleolithic era as well as some intact layers which have existed since the Pleistocene period, the geological epoch which lasted from about 1.8 million years ago to over 10,000 years ago. 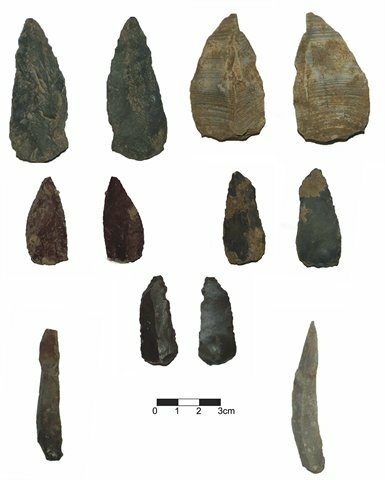 The stone tools dug out of the cave shed light on the emergence of early modern humans in this region. Andreu Olle, Ph.D., who works with the Catalan institute, described the archeological site as immensely important with regard to human evolution in Western Europe.